Banff National Park is known worldwide for its unspeakable beauty. Established in 1885, the park displays some of the best of the Rocky Mountains along with lakes that look like glass that reflects the mountains flanked by green forests of trees in a peaceful and stunning atmosphere of an alpine landscape. 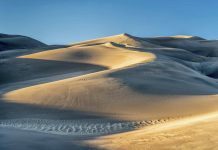 Over 3 million people visit this park every year and many reports that it is the most remarkable place they have ever seen. 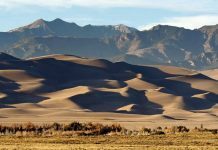 The park has three ecoregions that include alpine, subalpine and montane. 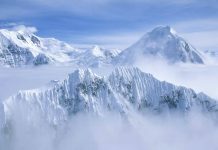 Within these regions glaciers still survive, as well as ice fields and coniferous forests. See the beauty of the famous Lake Louise and some of the best scenery you may ever see in your life. Banff and the national park area have several museums for visitors to appreciate. Visit the Whyte Museum of the Canadian Rockies that shows the rich heritage of the city of Banff, Alberta, and western Canada. The Cave and Basin National Historic site is where Canada’s national park system all began. Visit the cave and its interior pool plus all the exhibits and walks available to visitors. The Banff Park Museum in Alberta has an extensive collection of wildlife specimens that the whole family will enjoy. It is a log structure of historical significance and a fantastic museum to visit if you like animals. The Buffalo Luxton Museum pays tribute to the people that lived in the beautiful park long before it was “discovered.” This museum demonstrates the unique and different cultures, values and traditions of the Aboriginal people that called this place home, long before anyone else did. There are many other museums available to explore. They all offer a taste of the animals that can be seen in the area, information and exhibits on the rich heritage and the beauty of the flora and the impressive landscape. 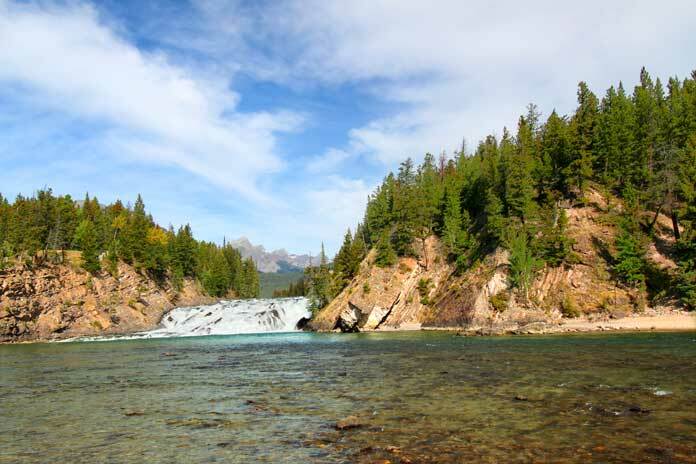 The summer months in Banff are a short time for visitors to beat the heavy snowfall of winter to see the amazing sights and the spring and summer beauty of the Banff National Park. 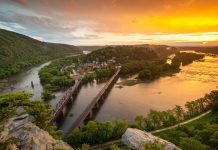 There are lots of different summer tours available ranging from rafting, hiking, jeeps, a cruise and much more. Try a scenic walk around the Columbia Icefield that feeds six glaciers in the area. Take a hike up with a certified guide to see one of the most remarkable features in the park. 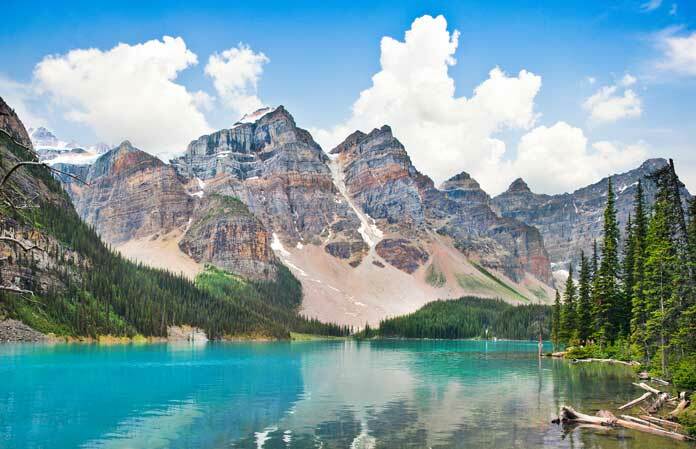 Tour the gorgeous Lake Louise and Moraine Lake of Banff. The tour departs from the city of Banff to the lakes where the reflection of Mount Victoria makes one-of-a-kind photos. 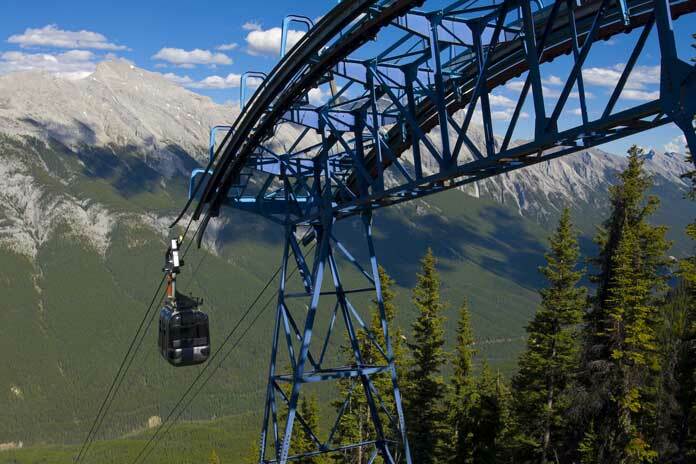 Several tour companies offer interpretive tours of Banff and the park. These tours hit all the major points of attraction and have several pick up and drop off locations for visitor’s convenience. A wildlife tour and boat cruise may be the perfect trip for you! Hop aboard a boat and get your camera ready as the guest are treated to the sight of deer, mountain goats and maybe even Bighorn sheep if you’re lucky. 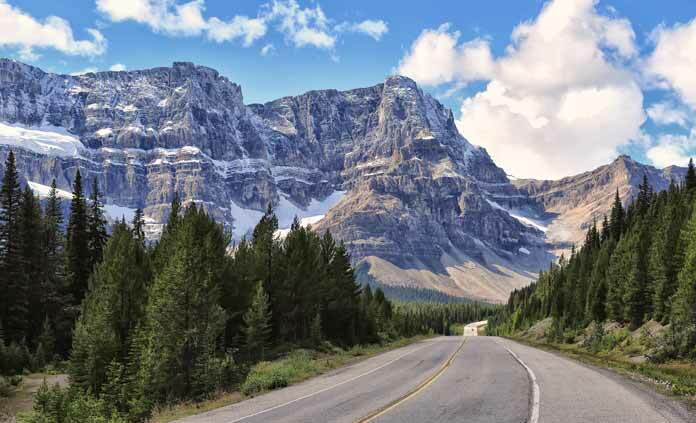 The scenic drive from Banff National Park to Jasper National Park is one of the top things to do because the views along the way are unbelievable. Short hikes and tours are available along the way too so you can see and explore further along the drive. The best time to see wildlife is earlier in the day, so start your drive in the morning to truly appreciate and make time for everything. These gondolas are small cable cars or lifts that are connected to long cables that hoist you up the mountain. The closed cabins offer comfort and views of the scenery below. If you are afraid of heights, this is not the attraction for you! At the top, enjoy 360 views from the platform at the landing area. If you want to hike all the way to the top, there is a path to follow, and it will take about two more hours to complete. A boardwalk at the top allows guests to walk around to get some great pictures of the scenery below. If it is cloudy and rainy, the views might be hidden through the weather, so consider this before scheduling your gondola ride up to the top. This lake is probably the most famous feature in the Banff National Park. The water can be light aqua blue, offsetting the darker colors of the mountains and trees that surround it. There are many hikes and trails around the lake and the higher the climb, the better views of the lake you will see. The summer months are the busiest here, so be prepared for crowds of people especially late morning and early afternoon as everyone flocks to see this famous lake. Try the walk that goes around the lake to truly see all the sights it has to offer. Parking may be difficult due to the crowds, so arrive early or park a few miles away and hike through the beauty of Banff to see Lake Louise and the mountains that guard her. Bow Falls is a major waterfall along the Bow River. They can be found near the Banff Springs Hotel and are within walking distance of Banff and the hotel. The waterfall is very broad, almost as wide as the river although they don’t have a significant drop. They are known to be active and also the place where Marilyn Monroe filmed the movie called “River of No Return.” The parking lot is right beside the bottom of the falls, making it easy to get to. Follow the trail nearby that will lead you to the top of the falls for more views and better photo opportunities. There is a rock wall present as well as picnic benches to stop and rest, have lunch or just to enjoy the view. Some rafting tours start their excursions right below the falls for a thrilling and exciting experience. Banff National Park has lots to see and do. There are major resorts in the area with stunning and romantic views of the park and Lake Louise for those that are interested in staying awhile. 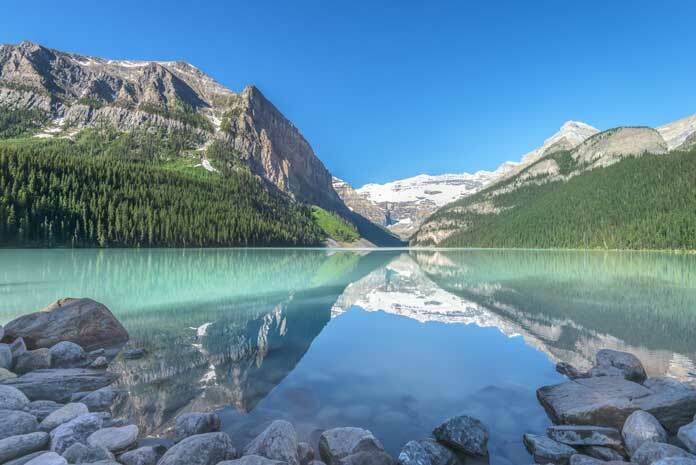 Try the Parker Ridge trail, Johnston Canyon, visit Lake Moraine and Peyto Lake and don’t forget to schedule a trip to see the glaciers and ice fields that still exist. Visit a museum to learn about the native people that lived here long ago and saw why they called this stunning treasure their home before it became Banff National Park. 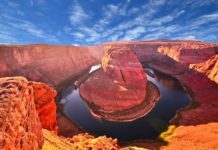 Katy Brackett is a freelance writer based in Arizona. She believes in exploring this big, beautiful world and sharing the experience with others. I was there in summer 2006. Beyond words beauty 🙋🏻💃🏻🌹🌻👯😘 although I had chances to explore America, Europe , Canada and Australia many times .